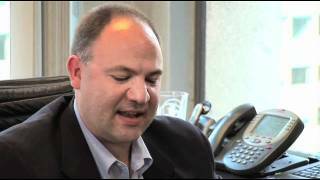 Ken Packard is Chief Sales & Marketing Officer for Daniels Trading. Ken has a unique role within the company and supervises directly, or interacts with, more people than any other position within the firm. Functioning as the bridge between new account sales, commission production and marketing, Ken is responsible for managing the entire in-house Chicago production force of APs, along with 4 remote branch offices. Additionally, Ken supervises the VP of Marketing and his department, providing vision and guidance for brand management, marketing strategy/execution and customer communication. Lastly, Ken plays an integration role in other key aspects of Operations, including Compliance, New Accounts and select Payroll/HR functions. Ken arrived on the grain floor of the Chicago Board of Trade in late 1995, working as a runner for LFG L.L.C. It was while working in this capacity that Ken first met Andy Daniels, then serving as LFG’s Executive Vice President of Sales. Recognizing his potential, Andy took Ken under his wing and they have been working together since. Ken’s arrival coincided with Andy Daniels establishing the Daniels Trading division of LFG, L.L.C. Ken worked within the Daniels Trading infrastructure from the firm’s infancy, starting in a support role and working his way through the ranks. As the firm grew, so too did Ken’s presence within it. 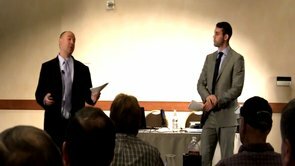 In April of 1996, Ken was given the opportunity to learn futures brokerage by assisting Andy Daniels and the firm’s other top brokers. In 1997, Ken became a broker, plying the skills he had learned so meticulously by watching the best in the dt office. In 1999, Ken became Sales Manager for Daniels Trading; in 2002, he was promoted to Senior Vice President of Sales; and in 2006, he became the firm’s Chief Sales & Marketing Officer. Ken received his Bachelor of Fine Arts Degree from Ithaca College, in Ithaca, New York. 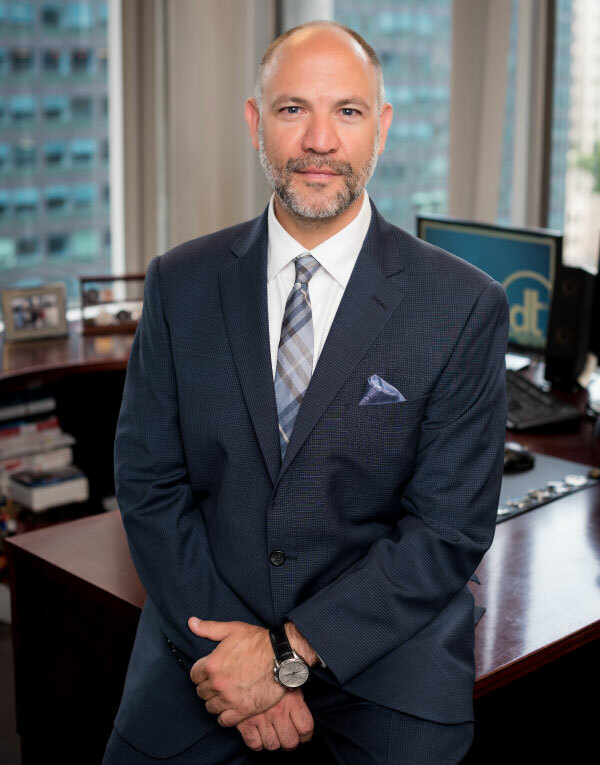 He is registered with the National Futures Association and the Commodity Futures Trading Commission (CFTC) as a Security Futures Principal, as well as an Associated Person. 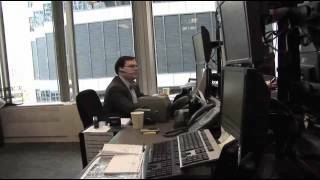 Automated Futures Trading Strategy Execution [HD] (7/11/2013)- Learn how an automated trading strategy at Daniels Trading is a useful, hands-off way to participate in the market. 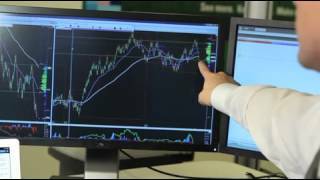 This video reviews the characteristics and advantages of an automated strategy with a Daniels Trading broker. 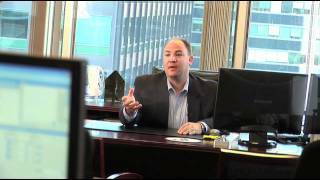 Accepting Risk and Reward [HD] (7/11/2013)- This video explains how brokers at Daniels Trading assist traders in dealing with risk and reward. Our goal is to help each trader accept, balance, and manage their risk and reward expectations. 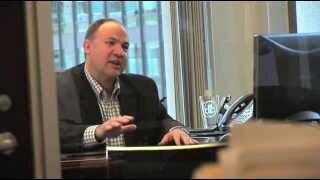 Broker Assisted Futures Trading [HD] (7/11/2013)- Learn about the "broker assisted" trading strategy. This strategy allows individuals to enter the market who might not have the time or knowledge to get into trading themselves. 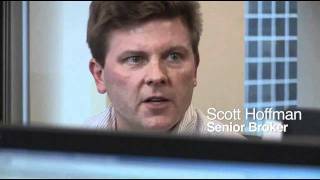 Choose Your Commitment [HD] (7/11/2013)- This video examines the different levels of commitment to trading. 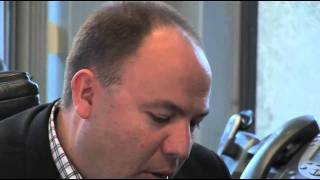 Listen as our brokers comment on the specifics the different degrees of commitment, and how they help customers in each level. 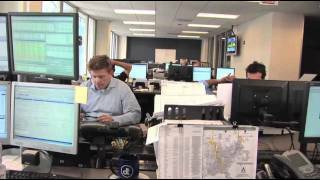 Managed Futures Investment [HD] (7/11/2013)- This video demonstrates the advantages of investing in managed futures with a Daniels Trading professional money manager. 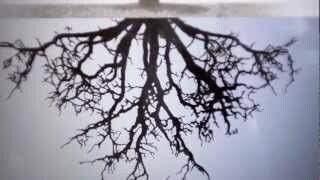 Self-Directed Online Futures Trading [HD] (7/11/2013)- Watch this video to learn how Daniels Trading can assist “self-directed” online traders. We offer different packages and platforms to insure that each traders needs are being met. Brokers and Their Words, Words, Words (7/21/2011)- There is a time for relevant, targeted words from your broker, of course, and they absolutely matter in that moment.